Taylor Technology Systems are proud to have been selected as finalists in both the ‘Medium Security Installer of the Year’ and ‘Security Integrator of the Year’ categories of the Security & Fire Excellence Awards 2018. 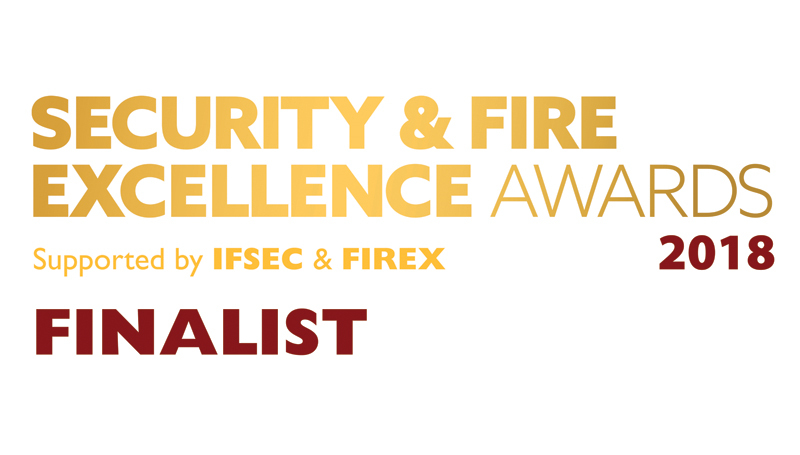 This is the third successive year that Taylor Technology Systems have been selected as finalists in the IFSEC Security and Fire Awards. TTS are shortlisted to the final four entries in the ‘Medium Security Installer’ category, and to the final five of the new ‘Security Integrator’ award. The winners of all 26 categories will be announced at the awards ceremony on Wednesday 21 November at the London Hilton hotel on Park Lane. Now in their twentieth year, IFSEC is the UK’s largest annual security event, highlighting the very best people, projects and processes that the security and fire sectors have to offer. “We are proud to have been selected as finalists in both the categories we entered, and I would like to thank the TTS team, our clients and our partners for all their support to make Taylor Technology Systems the company it is. We are all looking forward to the awards night and will keep our fingers firmly crossed!” – Brian Wickes, TTS’ Commercial Director.